Content, Internal Links and External Links on your site. Still wondering if you require Search Engine Optimization (SEO)? If you answer YES to one or more of the following questions, then you need search engine optimization (SEO). Considering a website for your business? Contact us for a FREE, NO OBLIGATION assessment of your situation. We know that sounds too good to be true, but we know we need to show you how this search engine optimization thing works in order for you to understand its importance. We also know that search engine optimization is still new to most people. There are many levels of search engine optimization we can help clients with, in fact, we generally recommend to our clients that we start slow and allow us to show results. 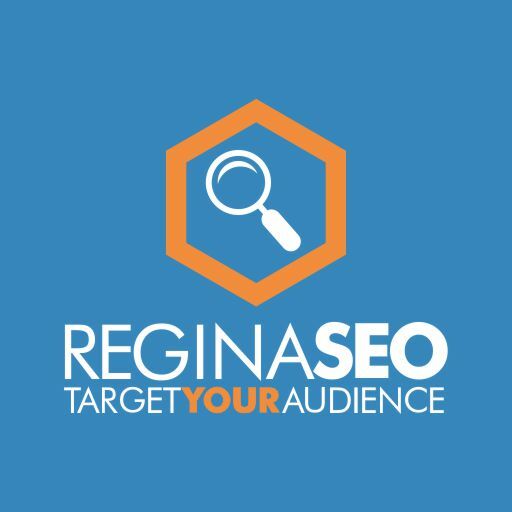 The next step in the Regina SEO process is to bring our copywriters into the fold. The Regina SEO copywriters will perform a couple of tasks at the same time to attack your On Page SEO performance. If your site is cumbersome and hard to navigate it will only frustrate your users and potentially force them to find a different site for the information/products they are looking for. If it takes too many clicks of the mouse to get to the page they need, then it can be very frustrating. If your site takes to long to load because of images on the site that are not optimized for file size and on page size or videos that are required to load before the rest of the site is viewable. We see it all the time with business owners and their websites. They are very knowledgeable about the business, products and services, but all too often they use words and phrases that their customers do not use. There was a United States travel business that spent hundreds of thousands of dollars on a online advertising campaign using the key phrase “Low Fares” and after some analysis they found that more people were searching for “Cheap Tickets”. Our copywriters will help rework your site content to be engaging to your customers and will help work in the keywords and phrases needed to be found by your human visitors and the search engines that are indexing your site content for keywords. Overall look and feel, to make sure there is enough white space on the site and that the page isn’t too overwhelming to the eye and makes it daunting to read. If the images on the site are relevant and optimized for size, file size and file name. Links on the site within the content and quality of outbound links to other sites.